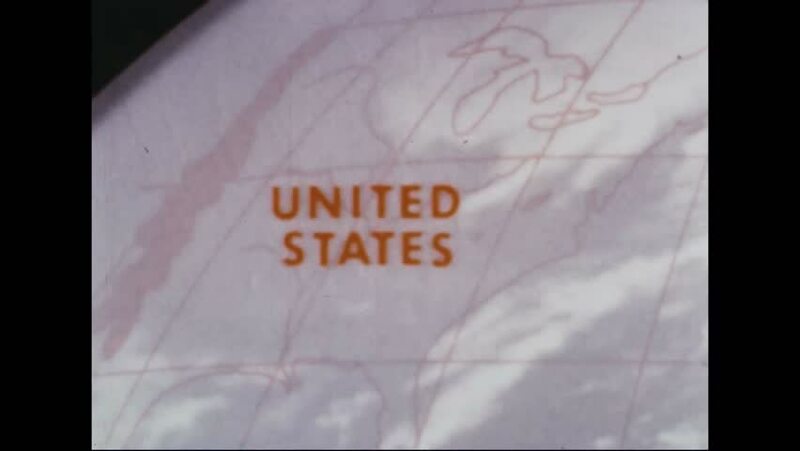 CIRCA 1967 - North America and Greenland are shown from the ATS-III's camera. hd00:321960s: Sign with baby's name and age. Woman holds baby, talks to baby, pats baby's belly. Baby cries. hd00:211950s: Family budget book. Family talks in living room. Wording on page. Woman talks to daughter. Boy reads slip of paper. More wording on screen. hd00:301950s: Hand writes with pen on paper. Older man at desk sits and talks to younger boy. Man takes off glasses, smiles and continues talking to boy. 4k00:171920s: UNITED STATES: Fire hole River sign. Steam over geyser. Girl stands by geyser. 4k00:311950s: Labels for containers holding ore. Lab workers at work. Researcher pours copper substance into bowl. Man pours water into bowl and dumps contents of bowl into another bowl. hd00:221940s: Younger man and older man talk to each other in campaign office. Older man turns and talks, pointing a finger as he does. hd00:221950s: Man writes budget on notepad. Doctor sits on desk, writes in notepad. Doctor sits in living room with man, puts equipment back in bag, man talks to doctor.